Country's first-ever mutual fund IPO by Reliance Nippon Asset Management Company (AMC) was lapped up by investors. The 43-million share offering saw 81 times more demand, with bids for 3,485 million shares, worth Rs 87,830 crore. The Rs 1,540-crore offering saw healthy demand in all three investor categories. 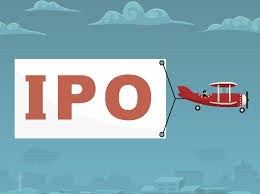 The institutional portion of the IPO was subscribed 118 times, high net worth individual (HNI) segment was subscribed 209 times and retail investor portion was subscribed five times. The retail book was kept open till late as demand remained high, said investment bankers. The IPO saw over 1.5 million applications, one of the highest for IPOs this year. The price band for the IPO was Rs 247 to 252 per share. At the top-end of the price band, Reliance Nippon AMC was valued at Rs 15,422 crore. Japan's Nippon Life and Anil Ambani-led Reliance Capital sold shares worth up to Rs 643 crore and Rs 282 crore respectively in the IPO. The AMC also issued fresh shares worth Rs 617 crore. The company is the country's third-largest AMC in terms of assets and has a 11.4% market share. At the end of August, Reliance Nippon AMC managed assets worth Rs 3.84 lakh crore across mutual funds (Rs 2.3 lakh crore), managed accounts (Rs 1.53 lakh crore) and offshore funds & advisory mandates (Rs 2,223 crore). At the Rs 252 per share, Reliance Nippon AMC was valued at 37 times its FY2017 earnings and eight times its FY2017 pre-IPO book value. Equity benchmarks ended at fresh record closing high on last day of October series. 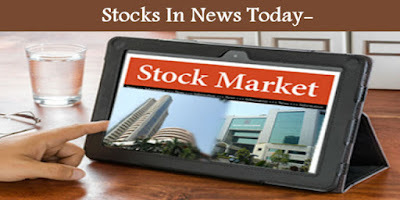 The 30-share BSE Sensex rose 104.63 points to 33,147.13 and the 50-share NSE Nifty was up 48.40 points at 10,343.80. 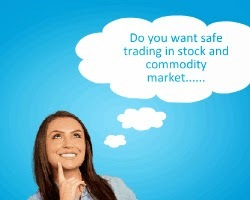 Maruti Suzuki, HDFC, L&T, Vedanta, Bharti Infratel, IOC, HPCL, BPCL, Cipla, Yes Bank and Sun Pharma gained 1-5 percent. HCL Technologies, SBI, ICICI Bank, TCS, Indiabulls Housing and TCS fell 1-5 percent. 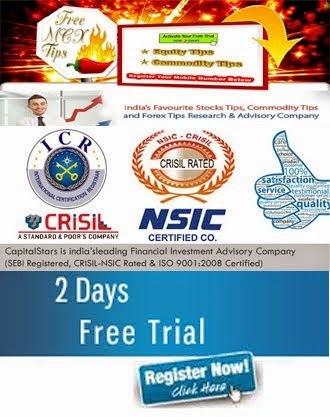 The crucial resistance for Nifty spot is now seen at 10360 and above this 10521.Support for the immediate term is now placed at 10220 and next support will be 10140. 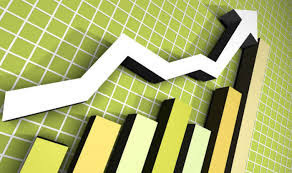 The Indian market soared to a fresh record high on Wednesday as investors cheered multiple factors such as bank recapitalisation plan, a few other global and technical factors. The 30-share BSE Sensex saw a gap-up opening of 456.55 points, or 1.40 percent, at 33,063.89 and the 50-share NSE Nifty rose 104.80 points, or 1.03 percent, to 10,312.50. But investors have looked to book profits from that point, as indices have cooled off from the record highs. Sundaram Mutual Fund believes that the bank recapitalisation plan of the government is a very long awaited step by the government. “They had to take the bull by the horns and it has taken the massive step to put this capital. This changes the framework with which an investor would look at banking and financial space. Structurally, they are back in the game,” S Krishna Kumar, CIO Equity, Sundaram Mutual Fund told CNBC-TV18 in an interview, adding that the risk profile of PSU banks will get a lot better. out five factors that is driving the markets today. 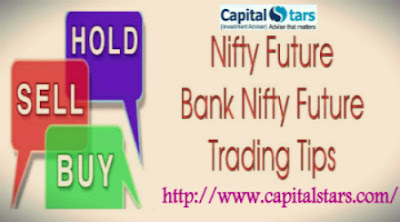 During the previous trading session, Nifty opened on a positive note and it oscillated within a narrow range for the second consecutive session. At the closing bell, Nifty managed to settle above the 10,000 mark on a closing basis. The day’s action formed a doji on daily chart for the second consecutive day. However, it maintained a higher high higher low sequence. For intraday, 10,040-10,050 remains to an immediate hurdle for the Nifty. On the flip side, dipping below 9,950 level will result in further weakness towards the levels of 9,930-9,880. DCW: Commercial production of Chlorinated Poly Vinyl Chloride (CPVC) has started at the company’s factory situated in Tamil Nadu. Coal India: Memorandum of Agreement for National Coal Wage agreement has been signed for a period of five years. The total estimated average annual impact would be Rs. 5,667 crores. Dena Bank: QIP opened at a floor price of Rs. 30.73 per equity share. Dixon Technologies: Company has entered into Design, Manufacturing and supply agreement with Flipkart India. The Council approved a proposal that allows small tax payers with a turnover of less than Rs 1.5 crore to file quarterly returns. The Council relaxed return filing rules for small and medium enterprises (SMEs), deferred the controversial reverse charge mechanism (RCM) till March 31, 2018, and hastened tax refunds for exporters battling cash crunch. Jaitley said that the annual turnover threshold on the composition scheme has been raised from Rs 75 lakh to Rs 1 crore. Under the scheme, traders, manufacturers and restaurants can pay tax at 1, 2 and 5 percent, respectively. 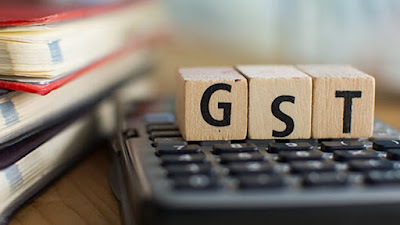 The move to widen the turnover threshold is aimed at easing the compliance burden for taxpayers as they will have to file returns only once in a quarter as against monthly returns that needs to be filed by other normal taxpayers. However, dealers cannot avail input tax credit, unlike a normal taxpayer.